Garo Z. Antreasian (b. 1922) belongs to the great generation of innovators in mid-twentieth-century American art. While influenced by a variety of European artists in his early years, it was his involvement with Tamarind Lithography Workshop starting in 1960 that transformed his work. As Tamarind’s founding technical director, he revolutionized the medium of lithography. He discovered how to manipulate the spontaneous possibilities of lithography in the manner of the abstract expressionist painters. In addition to reflecting on his work, he writes movingly about his Armenian heritage and its importance in his art, his teaching, and his love affair with all sorts of artistic media. Illustrating his drawings, paintings, and prints, this book reveals Antreasian as a major American artist. This book was made possible in part by generous contributions from the Frederick Hammersley Foundation and Gerald Peters Gallery. 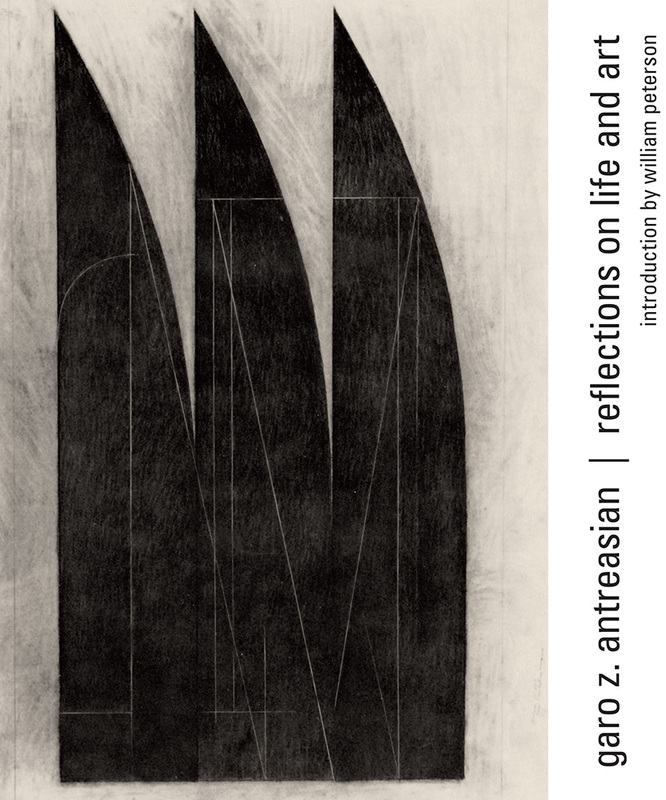 Garo Z. Antreasian is a professor emeritus in the Department of Art and Art History at the University of New Mexico. He was the founding technical director of the Tamarind Lithography Workshop in Los Angeles, a position he also held when Tamarind moved to the University of New Mexico and was renamed the Tamarind Institute. Antreasian was the principal author of The Tamarind Book of Lithography: Art and Techniques (coauthored by Clinton Adams). His award-winning work has been featured in more than seventy exhibitions and is held in numerous public and private collections.